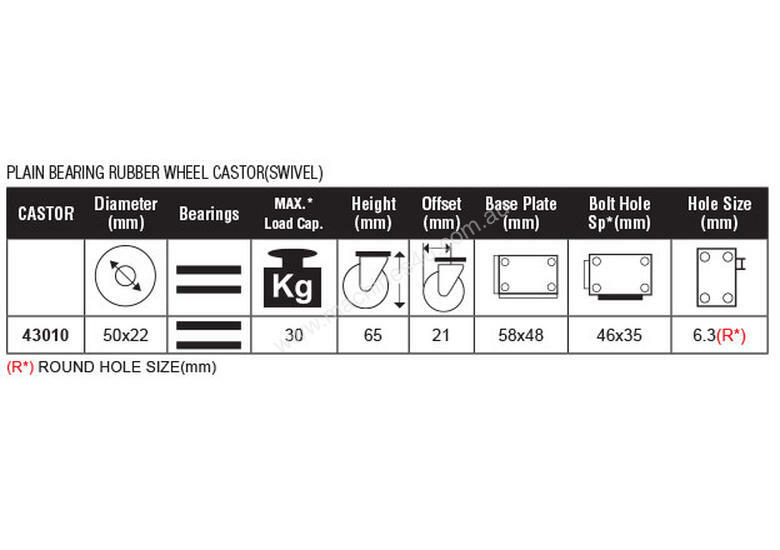 Grip industrial black series castor wheels feature precision ball and roller bearing technology coupled with quality fabricated and pressed steel componentry. There are 5 subcategories. 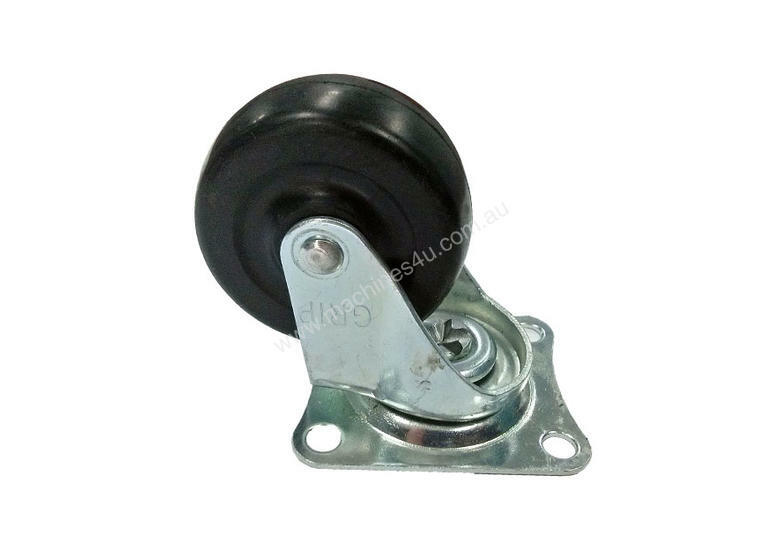 Gal plated pressed steel componentry with 1 piece rubber only wheel with plain bearing. Light duty applications.